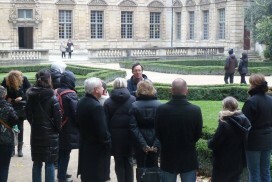 The 4th district in Paris is far from being known for its wide range of green areas. 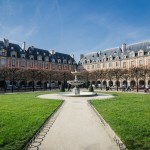 In this historic district, no way to lounge on a wide lawn, you will find here more historic mansions than trees per square meter and only few small public gardens especially fitted as playgrounds for children. 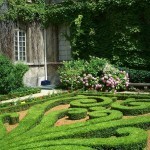 And yet, it is here, in the heart of Le Marais, that you will find one of the most original Parisian public garden. 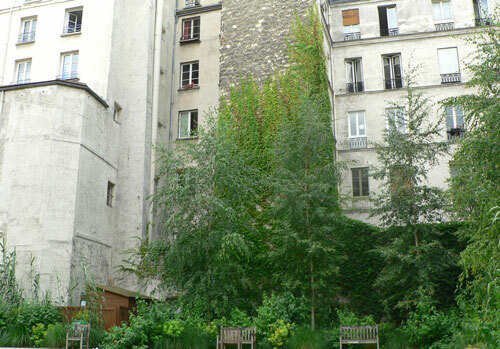 The distinctive feature of Jardin Francs-Bourgeois-Rosiers is that it can’t be seen from the street. To reach this hidden place, one must enter and cross the hall of the Hôtel de Coulanges at the 35, rue des Francs-Bourgeois. 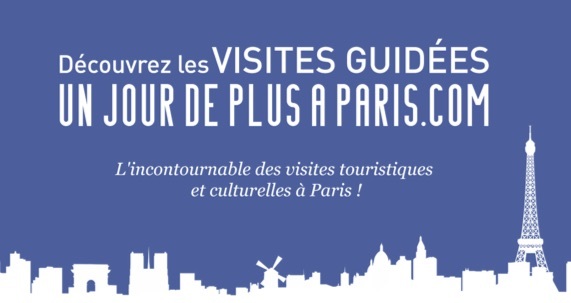 And since the access is conditional on the opening hours of La Maison d’Europe, housed in this historic mansion, the public garden is only open from to 2 to 7 pm. Once inside, this garden will reveal its unique atmosphere to you. You will be lucky enough to find yourself all alone in a wide enclosed space, provided you are there at opening hour. You will make the most of the square lawn and the tiny Kiddies playground (for children aged 2 to 4), although both of them are in a small area (about 100 m²). 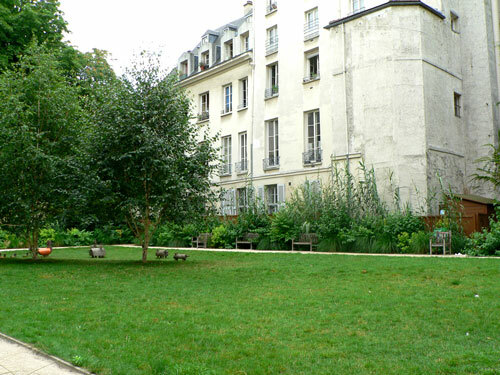 Running alongside the lawn, a nice green path with wooden benches offering such privacy and intimacy you will never find anywhere else in Paris…. 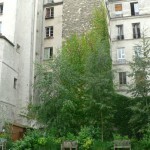 Created in 2007, this garden is planned to double its surface area in the future and open on the rue des Rosiers. 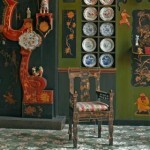 So, to discover this one of a kind public garden, you still have more few years …. 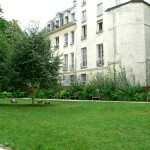 In the Marais, a small garden close to Carnavalet Museum. Access :Hôtel de Coulanges - Maison de l'Europe. 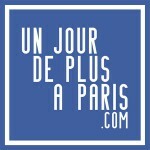 Open everyday from 2 p.m to 7 p.m.